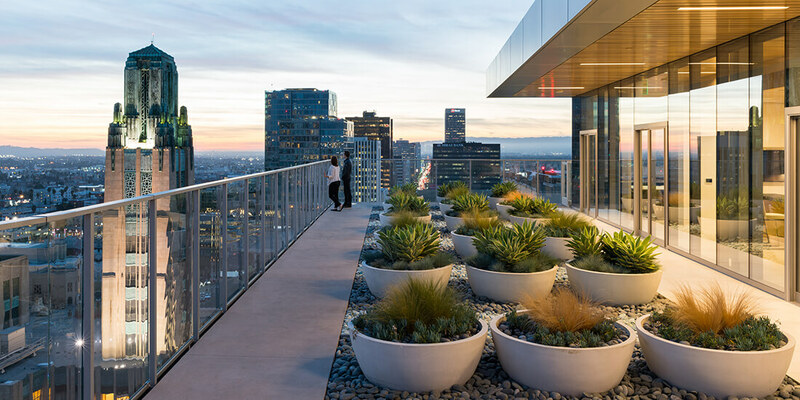 A boom in rooftop architecture has transformed residential and commercial buildings, providing greenery, extra space, and Instagrammable views. Are these urban oases trendy or timeless? 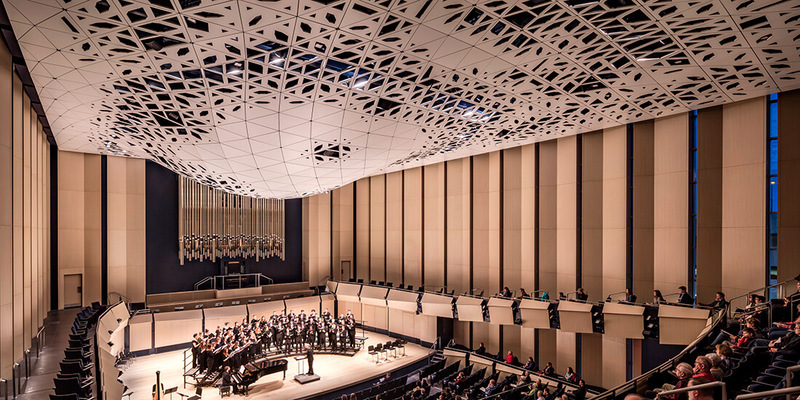 Generative design in architecture and construction puts computers to work modeling building strategies—not just describing structures, but actually cocreating them. 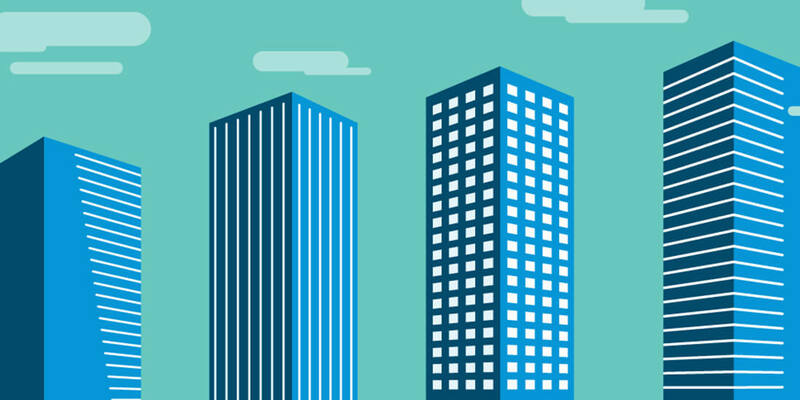 In this infographic, learn how urbanization and population growth are driving the AEC industry in building the future and constructing an average of 13,000 buildings a day through 2050. 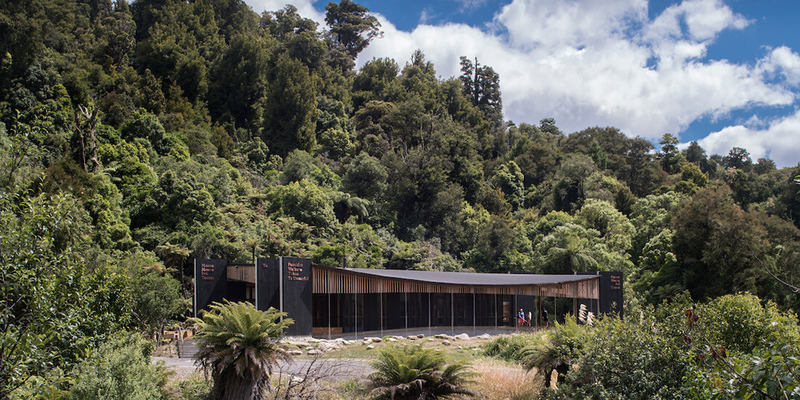 Combining modern methods with indigenous traditions and iconography, a New Zealand architecture firm and a Maori tribe are cocreating new spaces that honor past and future. 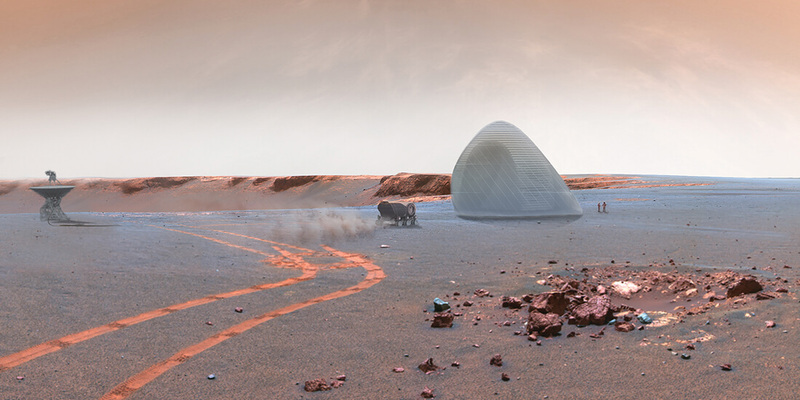 A new book, Towards a Robotic Architecture, explores ways AI beings could become cuddly caregivers on Earth or builders on Mars. 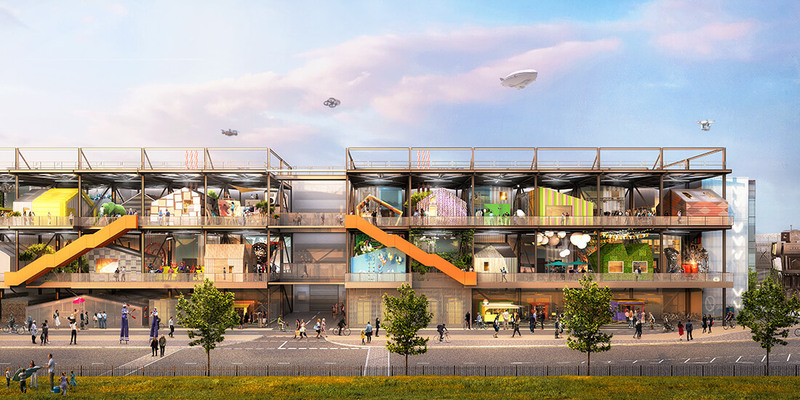 Learn three ways robots can shape the future of architecture. 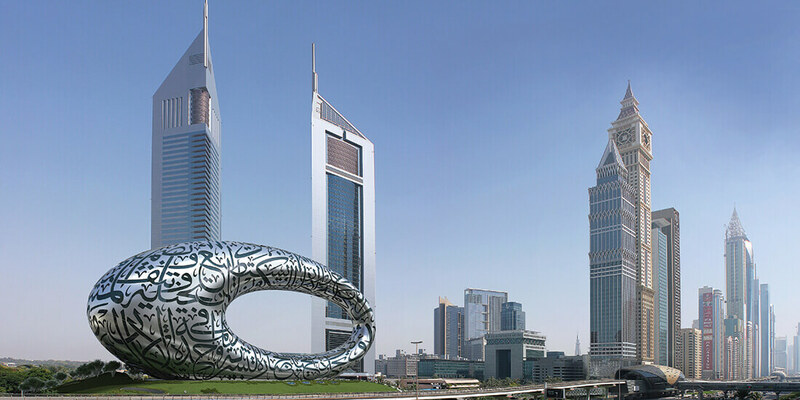 With its floating form, windows in Arabic calligraphy, and space-age finish, Dubai's Museum of the Future might be the most complex building ever built. 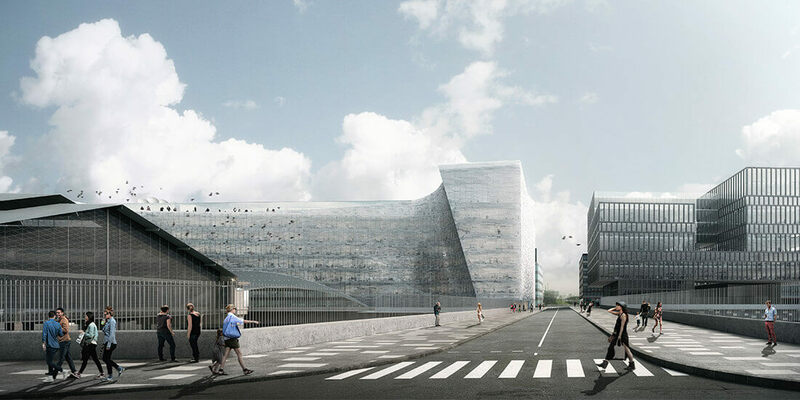 Guided by concepts of openness and transparency, Snøhetta Architects designed the new Le Monde newspaper headquarters to reflect a unified Paris. 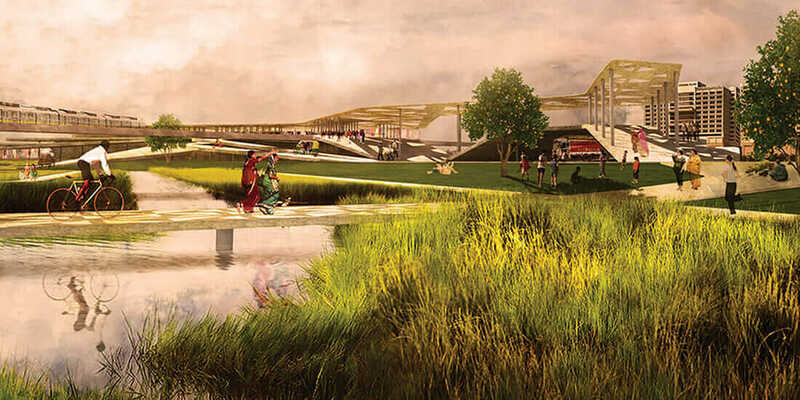 The University of Virginia's School of Architecture has launched the Next Cities Institute, which focuses on re-imagining the planet's urban centers.